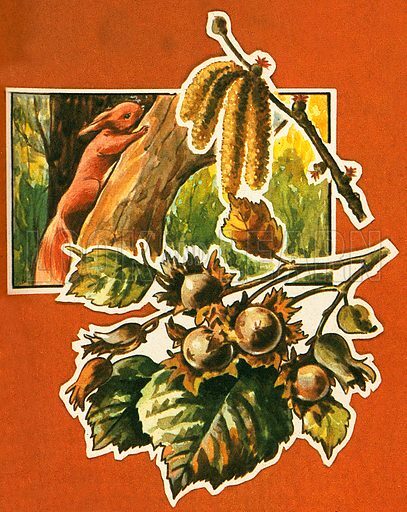 Squirrels collect these Hazel nuts and store them for food during the winter. Before the leaves appear, the branches bear tassels called catkins. Available worldwide for immediate download up to 3,563 x 4,491 pixels.